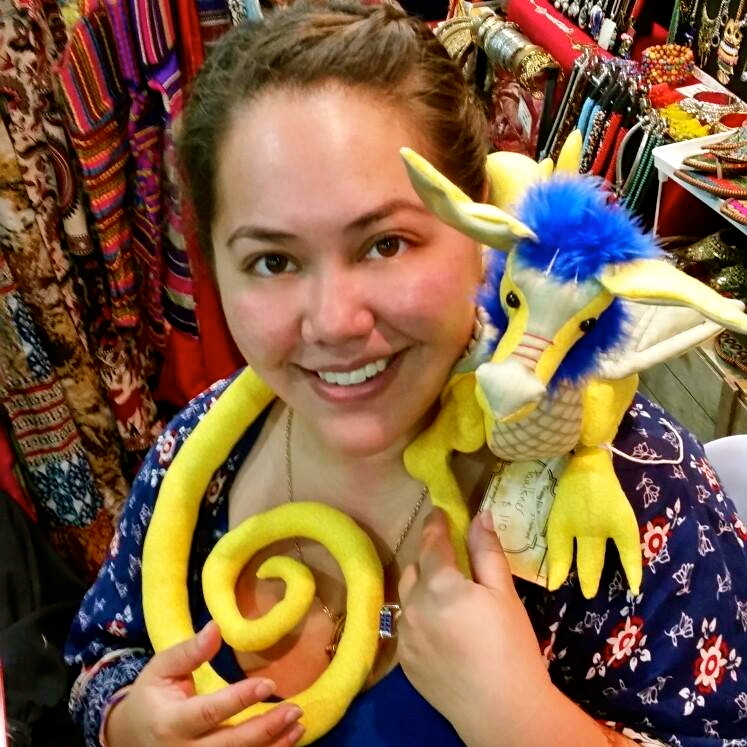 Readers of my blog will know that a couple of weeks ago I interviewed Beattie Alvarez, a multi-talented creator, and today she is talking about favourite books of 2015. Two books have really stuck in my mind this year, neither of them written or published in 2015. Last week I was exhausted. It was only 6:30pm and my eyes were drooping. All I wanted to do was crawl into bed and sleep until the next year. But I couldn’t. My eleven-going-on-sixteen year old was fine. ‘You go to bed Mummy. I promise I’ll go to bed at the right time and not watch bad things on TV,’ she said. What a lovely child! My three-going-on-eleven year old was another matter. She’s not old enough to put herself to bed, or to let her big sister put her to bed. So I resorted to a bribe. That worked. The mere thought of sleeping in my clothes makes me feel icky and grungy, but whatever! I just needed her in bed. I pulled out the Really Long Book from my shelf and started to read. 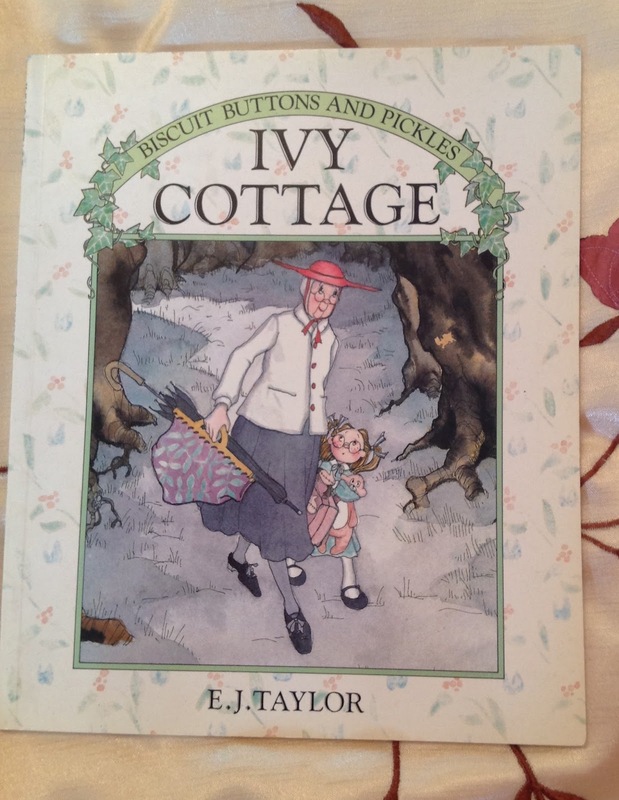 It was a book that my mum read me when I was a little girl, filled with cosiness and food and ivy covered houses. ‘Ivy Cottage’ by E.J. Taylor is the story of Violet Pickles and her maker Miss Biscuit. When Miss Biscuit retires they move from the lovely, busy, bright city to the country, spending a wet night under an umbrella on their way because they couldn’t find their new house. In the morning they search under the enormous mound of ivy that blocked their way only to find that the cottage was beneath it! Violet gets very bored (she’s quite a spoilt doll who needs to be told ‘no’ a little more often) when it rains all day and she can’t play outside. So Miss Biscuit makes her a friend called Ruby Buttons. This book is cosy reading at its finest. When I had finished reading it I was instantly worried. It was still obviously light outside and how had I ever thought that Charlotte (Miss three-going-on-eleven) would agree to sleep? Simple. She didn’t. She asked if she could read the book until it got dark. I left her sitting bolt upright in bed, carefully turning the pages and telling her own handmade doll what was going on. 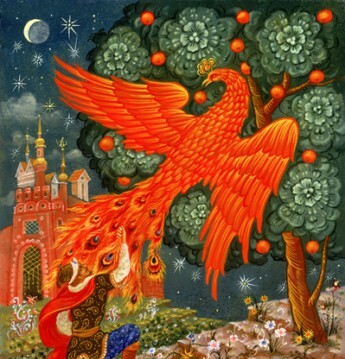 I didn’t hear a peep from her until the morning when I went in and the book was carefully hidden under her pillow. Now, the other book I’m going to talk about is completely different, and it starts with a confession: I read in the shower. Yes, really. It’s simple really, just hold the book in one hand and turn the pages with the pinky of that hand — hold it out of the water of course. The shower is the only place that I get any peace. So I have very long showers (yes, I know, I should save water). This particular morning was a BAD morning. Everything was going wrong, everyone was running late and everyone was in bad moods. It was freezing cold, the toilet was backing up again and I wasn’t wearing my glasses when I grabbed my shower book. 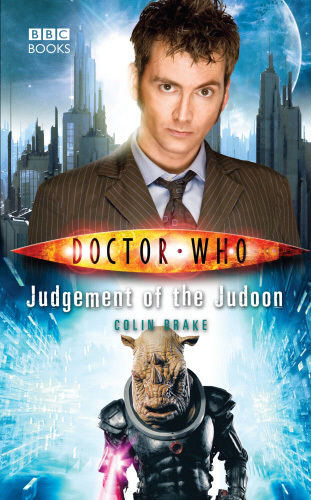 It was ‘Judgement of the Judoon’ by Colin Brake, a Doctor Who novel. I love Doctor Who, but I had been reading a different one and wanted to find out what happened. It took me a few pages to realise that I had the wrong one, but as I was already in the shower I was stuck with it. It was a beautiful medley of science fiction, adventure and nods to some of my other favourite shows. Specifically Veronica Mars. Veronica Mars was the show that got me writing, oh so many years ago. Doctor Who is the show that kept me alive when I was in the dark depths of post-natal depression, even more years ago. So to have ‘Nikki Neptune’ solving mysteries with rhino-headed police and the Tenth (and best) Doctor in a galaxy far, far away was a very welcome surprise to start my morning! When I got out of the shower — finally — the kids were fed, dressed and ready to go. The sky had clouded over, making it the perfect writing day. And I ended up writing almost 6000 words. Judgement of the Judoon is a fun and easy book to read — in the shower or anywhere really! Beattie Alvarez is an escape artist. She writes worlds that she wants to live in, but if she doesn’t ever get to be Queen of the Universe, she will settle for escaping to a pretty little cottage in lovely, damp England.